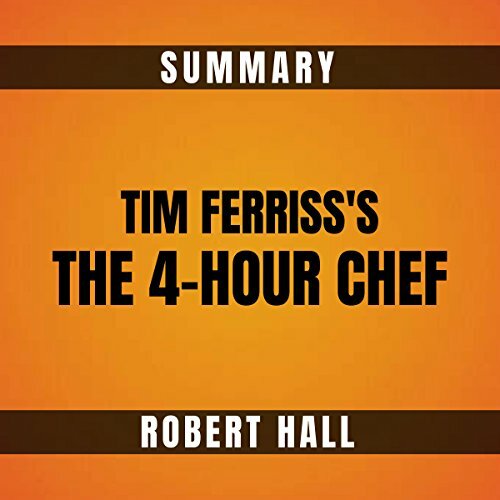 In this summary of The 4-Hour Chef, Tim Ferriss teaches you not only the art of cooking but the art of learning. Become an expert in meta-learning. Learn the fundamental techniques and concepts of cooking. Master "swaraj", a term Mahatma Gandhi used which means to "self-rule". Just not a good idea to buy a summarized version before reading or listening to the full book. The voice over sounded a bit mechanical.